Summer Adventure Camps....fun in the sun!!! Ever wonder why kids spend all their time inside playing video games? 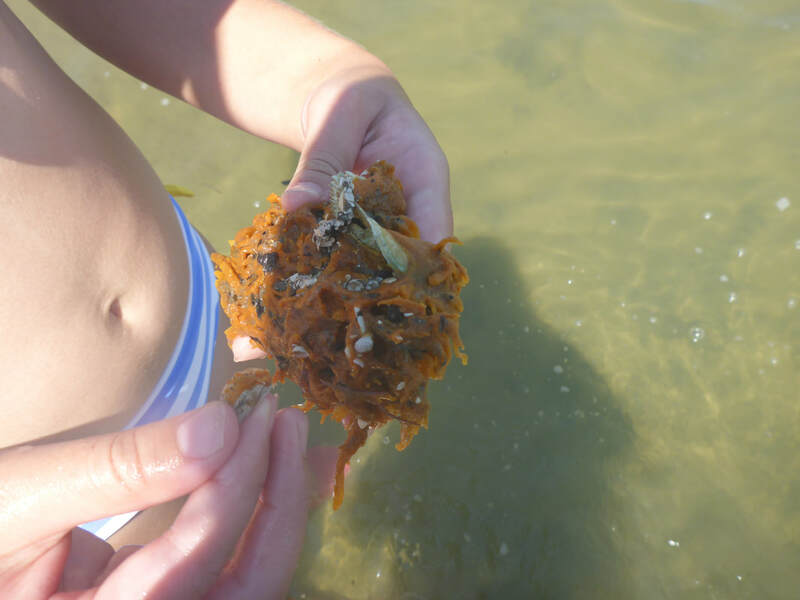 Ever wonder how you can provide them with the same outdoor fun you experienced as a child?? We are here for you! 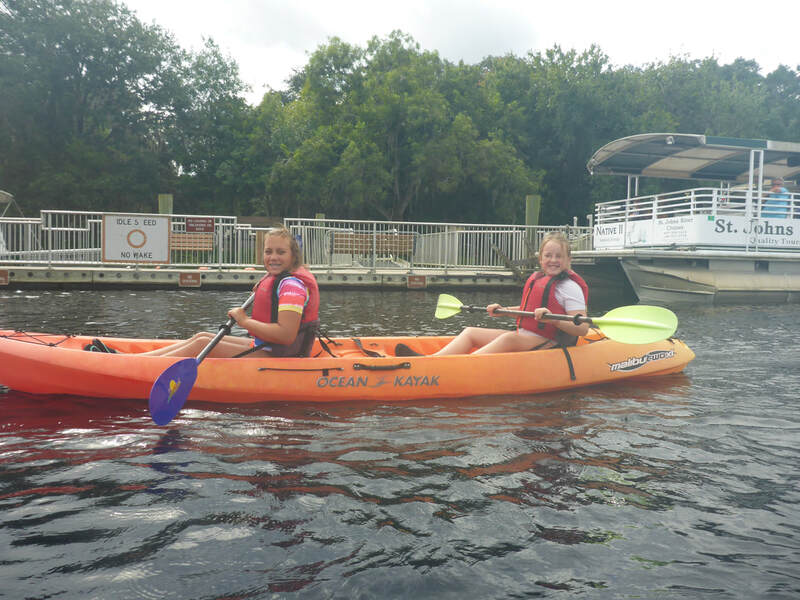 Let us enable your child to experience exciting activities, outdoors in the beautiful Florida weather! Aside from the physical benefits, children benefit greatly from connecting with nature, working with peers, and learning new skills. 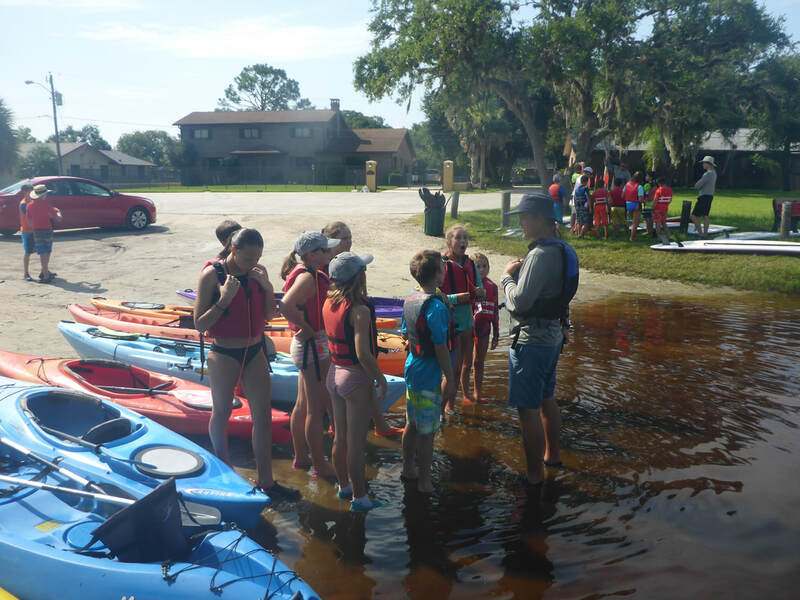 July 22: Eco Adventure Camp​ ..
**CAMP POLICIES FORM (REQUIRED) CLICK HERE!! Instruction with all our activities! Most importantly, we provide instruction in each sport, as opposed to activities which just keep kids busy. While we have great competitions, we also work on busy. While we have great competitions, we also work on building kids' self confidence by conquering obstacles one step at a time. Our WaterCamps are for those kids who find time in the water as the most important part of summer! 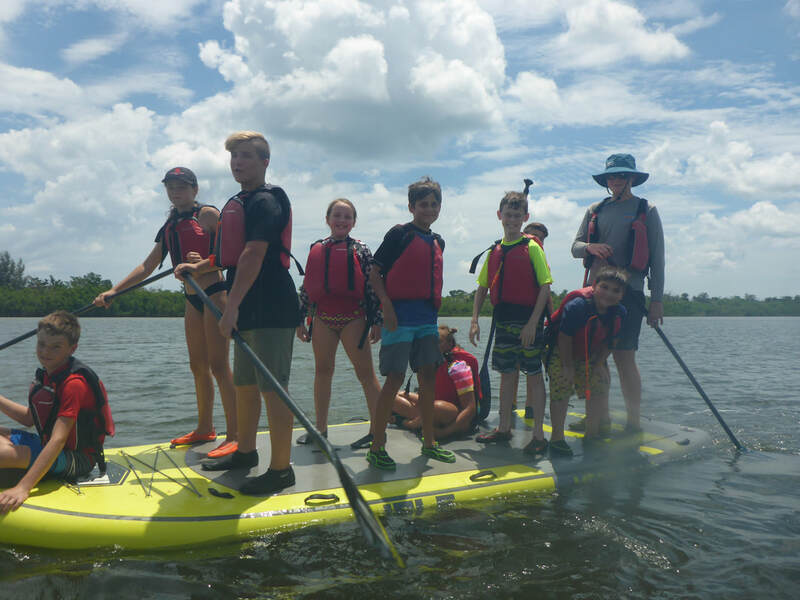 Throughout the week they spend time not only enjoying paddling, but working on various strokes to increase their ability. 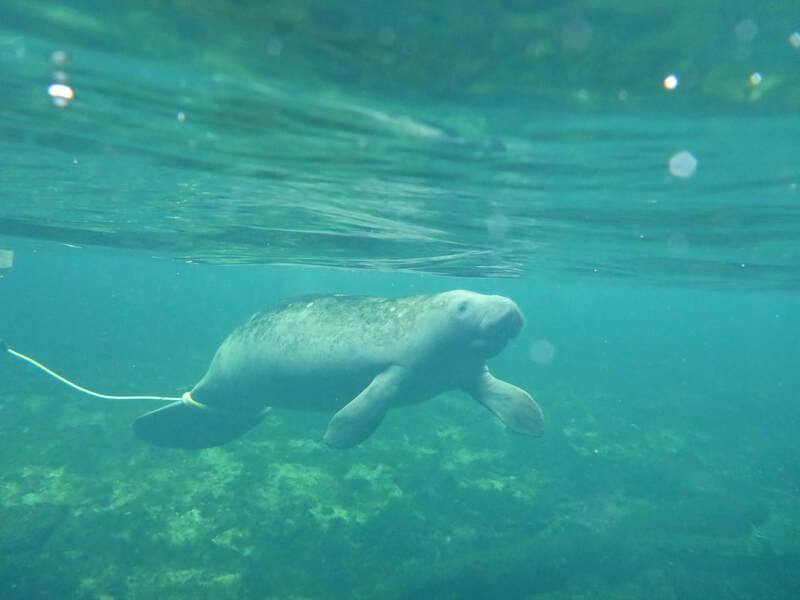 Additionally, there will be plenty of opportunities to swim, snorkel, and get wet! A typical schedule is as follows: (*NOTE - Schedule varies depending on conditions). Emphasis is placed on building paddling skills, observing safety in the water, team building, and building stamina. 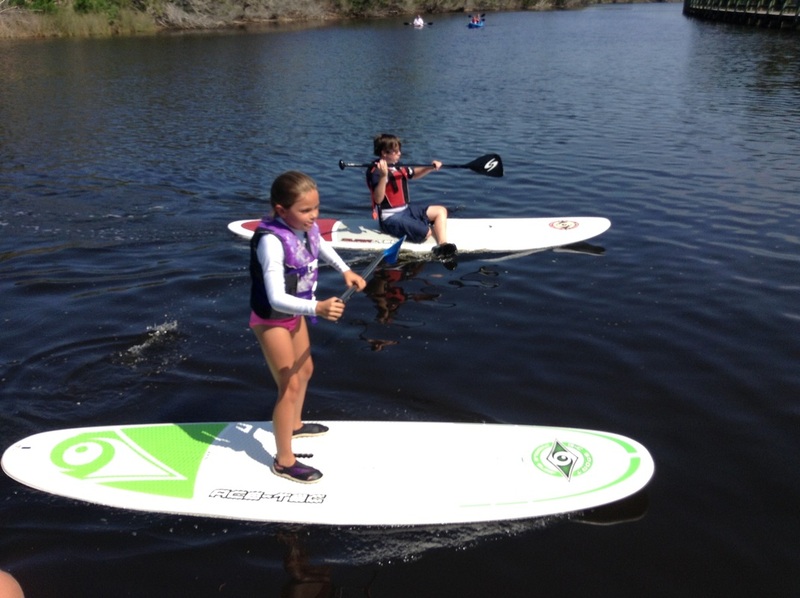 Kids will spend many hours on SUP's and in kayaks, honing their skills, developing new muscles, and developing a passion for paddling! Want to help your child connect to nature? ?Have a child that loves science? 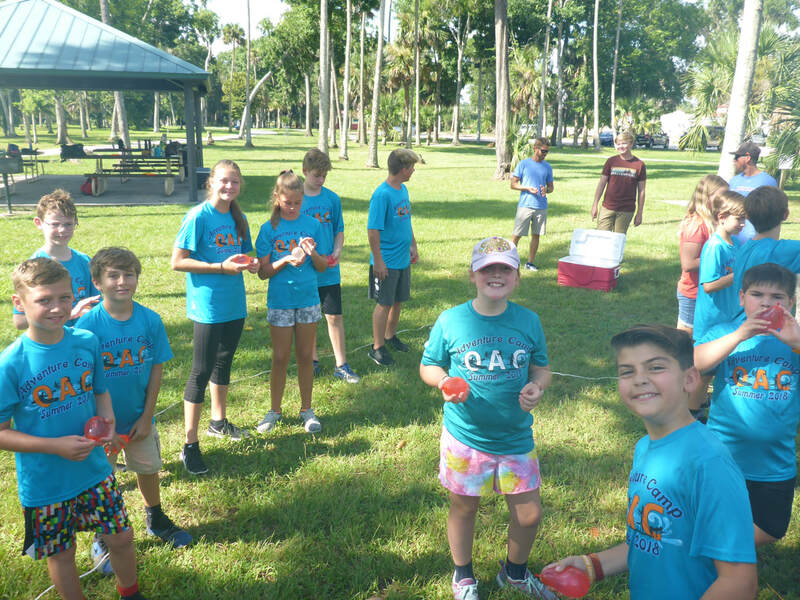 A week at EcoAdventures Camp combines our outdoor adventures with inquiry based science activities, sparking curiosity and a love of the outdoors. 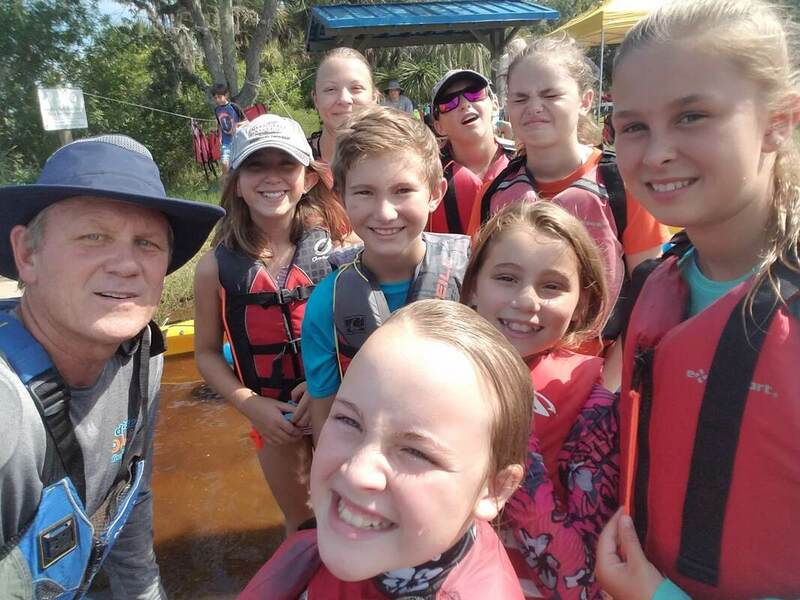 We have over 20 years of experience with environmental education, and love sharing our knowledge and experience with kids in fun, engaging ways! Exploring watersheds and the role they play in human and wildlife habitats. EcoAdventures includes field investigations, field trips, expert guest speakers, and practicing basic scientific observation skills.